I don’t need to explain the appeal of a cycling holiday to the converted. 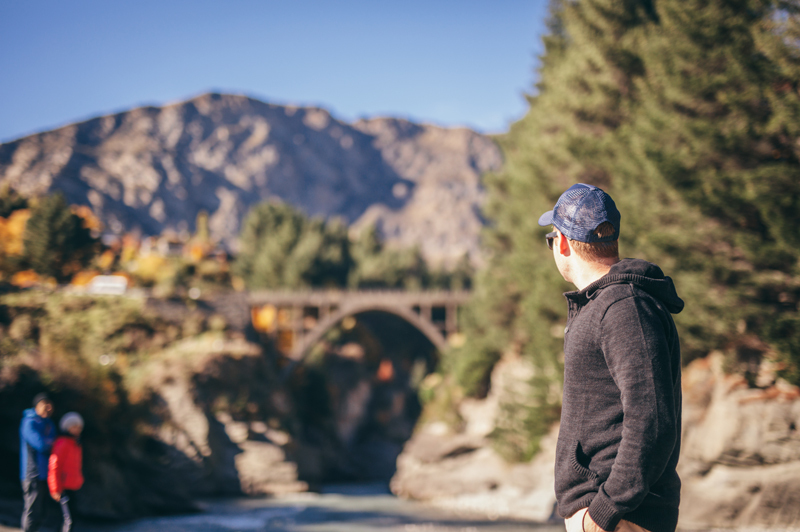 They know that pedalling through a country intimately connects you with the landscape, the culture and the people. At the same time, it presents you with umpteen opportunities to overcome physical and mental challenges. And that feeling you get when you’ve done your kilometres for the day, pulled into your pit stop for the night, and crack open a cold beer or uncork that bottle of red? There’s nothing like it. 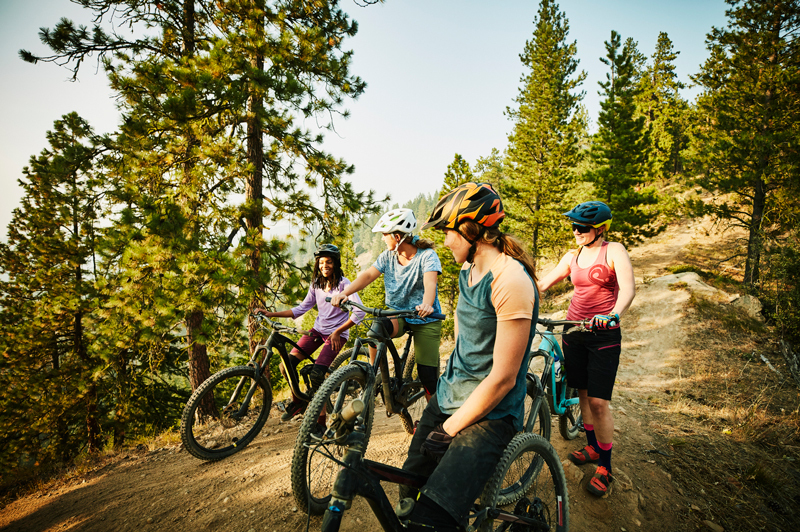 Whether you’re an experienced cyclist or haven’t hopped on a saddle since you were 10-years-old, there’s a cycling route somewhere in the world that’s calling your name. Here are Travel Associates top 5 destinations from around the world that are best explored on two wheels. Okay, so it may be tough in parts, but cycling through Sri Lanka is totally worth the hard slog through the occasional hilly terrain thanks to the friendly locals, zen-inspiring temples, and of course the food – the spicy, moreish, you-need-to-tell-me-the recipe food. And besides, it isn’t always tough riding, as there’s plenty of flat sections through languid fishing villages, coconut and tea plantations, tangled jungle and ancient ruins. On your days off, you can go surfing in Arugam Bay, cruise for curries in Colombo and sit back with a cuppa and a book at a tea plantation in Nuwara Eliya. Tjck off a bunch of the UNESCO World Heritage Sites of Sri Lanka, such as the sacred city of Anuradhapura which was founded in the 3rd century BC and flourished for 1,300 years until eventually falling into ruin. 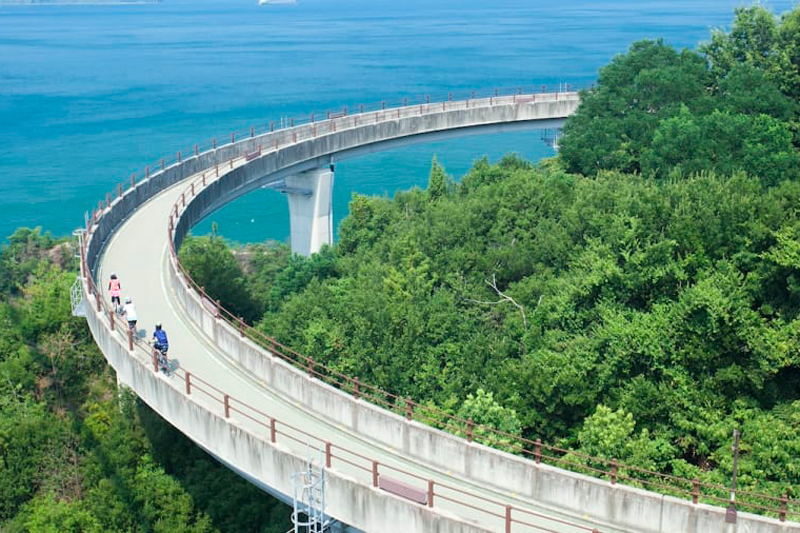 Japan's Shimanami Kaido is one of the most awe-inspiring bike routes in the world. Period. And at just over 60 kilometres long, it’s a cycling holiday for the whole family. Connecting the main island of Honshu with Shikoku over six smaller islands via a series of bridges and roads with segregated bike lanes, the Shimanami Kaido snakes its way over the scenic Seto Inland Sea. The whole cycling route can be completed in a day, but a (much) saner option would be to break the journey up into days and take as many detours as possible to investigate the lighthouses, shrines and natural wonders en route. Want to ride one of Europe’s most beautiful and popular cycling routes? Then I have two words for you: Danube Cycleway. This monumental 1,357-kilometre-long dedicated bike path runs along the banks of the mighty Danube River, passing through some of the most visually appealing parts of Central Europe. The start of the Danube Cycleway begins in Donaueschingen, Germany, and passes through Austria, Slovakia and Hungary. 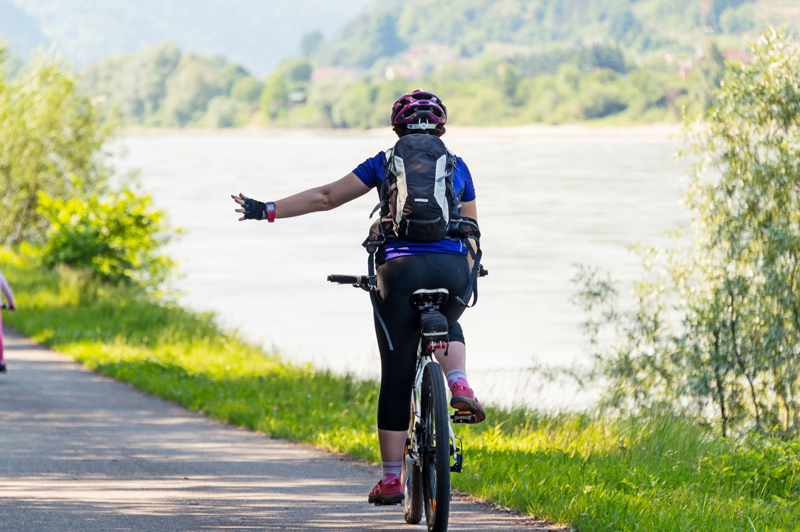 Although it stretches all the way to the Black Sea, most cyclists take the route from Passau to Vienna, covering 70km a day — easily doable, even for beginners, as it’s flat the whole way through. A cycling holiday around the Otago Peninsula is up there with the best of them. And that’s not just me saying that. Lonely Planet has twice named it amongst the world’s top 10 bike rides, and it isn’t hard to see how they came to that conclusion once you hop on a saddle and plug yourself into the network of dedicated cycle lanes and shared pedestrian and cycle paths (as well as plenty of off-road section) that snake around the peninsula. Scenic coastal vistas (and a little sweat) guaranteed. 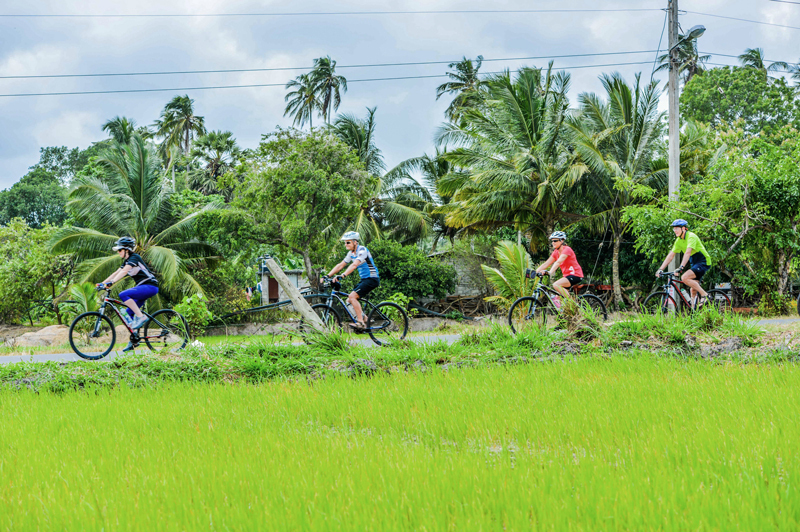 A cycling holiday in Bali is well-suited for more active, experienced riders, whilst at the same time being perfect for those getting on a saddle for the first time — the level of difficulty is up to you. You could take on the hilly interior to/from Ubud, or opt for a more leisurely ride. 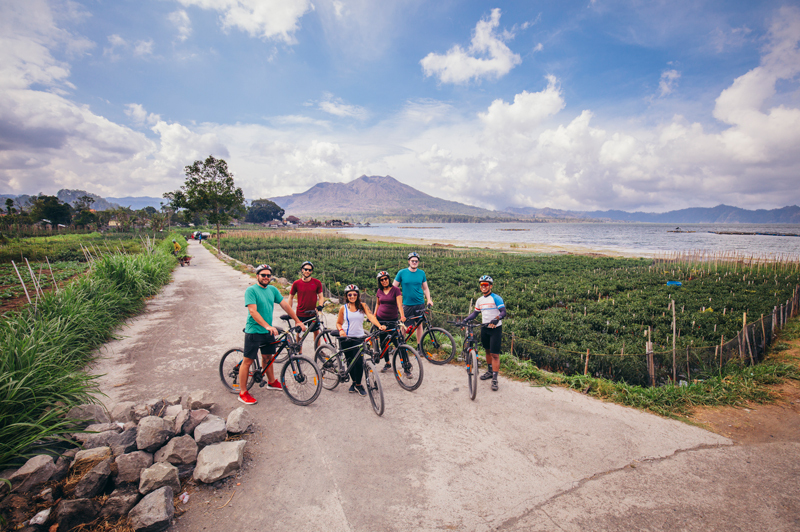 Cycling from the mountain lake resort area of Bedugul down to the coast at Lovina is especially magical: it’s quintessential Bali, cycling downhill (yay!) past rice paddies and small traditional villages that know how to welcome visitors and charm you off the saddle. Speak to one of our experienced travel advisers for a tailor made cycling holiday to suit you.